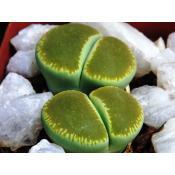 Lithops plants for sale. Plant price is each. 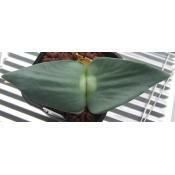 Plants are generally one to two years old but sometimes up to four years old. Some are in limited quantities. Please Note: We CANNOT ship plants Internationally. 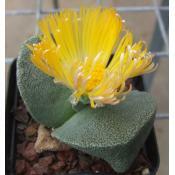 Lithops aucampiae ssp. aucampiae v. aucampiae C117. Type Location: 45 km North West of Griquatown, South Africa.